Sales of counterfeit products on Amazon are a major contributor to the $600 billion in annual losses suffered by the retail sector of the United States, and one way to mitigate this problem may involve commercial liability insurance. In mid-September, a report published by USA Todayillustrated a potentially dangerous situation involving counterfeit items coming from Hong Kong and being sold on the third-party Amazon Marketplace. The products in question were fake smartphone chargers and power adapters for the popular Apple iPhone, and they presented a problem greater than just being illegal counterfeit items: they were also determined to pose a significant risk of electrical shock to shoppers. In 2016, Apple took legal action against a major counterfeiter operating on the Amazon Marketplace; that federal lawsuit was confidentially settled, but the aforementioned USA Today investigation clearly shows that counterfeiters have not given up on their Amazon operations. The rest of the USA Today report describes the intricate manner in which major distributors of knockoff products bring their vast inventories into American ports from as far away as China, Hong Kong, India, and other manufacturing hubs across Asia. While some of these products are sold in places such as Canal Street in the Chinatown district of Manhattan, most end up on the Amazon Marketplace. Apple is hardly the only company being targeted by counterfeiter who ply their wicked trade on the Amazon Marketplace. Fakers are always on the lookout for new and unique products that seem to be selling well. If you introduce a new line of toy ray guns, for example, rogue sellers who pay attention to healthy sales and positive reviews may decide to copy the products, list the ASIN and use “black hat” tactics to win the Buy Box. On popular e-commerce forums, an interesting proposal has been emerging among independent Amazon merchants who have been burned by counterfeiters, unauthorized sellers and scammers. Since winning the Buy Box is easier for Pro Sellers, Amazon should enforce the commercial limited liability insurance requirement. Looking at the Professional Selling Plan requirements posted on the Amazon Seller Central website, Pro Sellers are expected to provide a certificate of insurance that shows coverage up to $1 million for claims involving product liability issues such as personal injury and property damage. By getting tough with this business requirement, Amazon could significantly reduce major counterfeiting operations such as the one mentioned earlier in this article. As can be imagined, no insurance company will choose to extend a policy to an Amazon seller whose fake Apple chargers can cause electrical shock. Enforcing commercial liability insurance would certainly weed out many rogue sellers from the Amazon Marketplace, but the problem is that many of them operate multiple small accounts that are not subject to Pro Seller requirements, hence allowing them to operate without liability insurance. 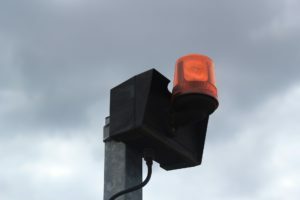 The more sophisticated counterfeiters may even be able to secure commercial insurance on a one-time basis and disappear right after the first claim is filed, only to return as a new seller later down the line. 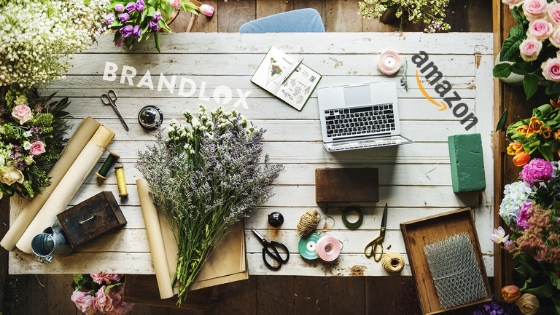 Until Amazon can come up with better strategies to reduce the rampant counterfeiting happening on the third-party marketplace, your best bet is to protect your brand and inventory with Brandlox, a subscription service that keeps an eye on your ASINs and alerts when counterfeiters and unauthorized sellers are lurking. 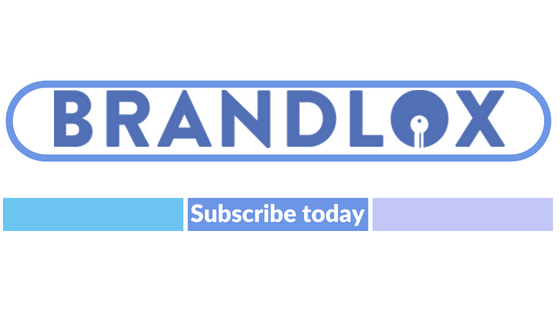 Learn more about Brandlox; request a free trial today.